In the petrochemical industry, there is an increasing need to determine temperature profiles accurately in demanding applications. This sector of industry is more and more confronted with higher legal regulations, increased competition and the need to operate older plants more efficiently. A profitable operation often needs to maximise production and extend the time between planned maintenance activities. An increasing flexibility with respect to new process methods and catalysts is becoming more and more important, as this often gives significant differences in operating conditions, reactor designs, process parameters, mechanical loading and reactivity of the catalyst. 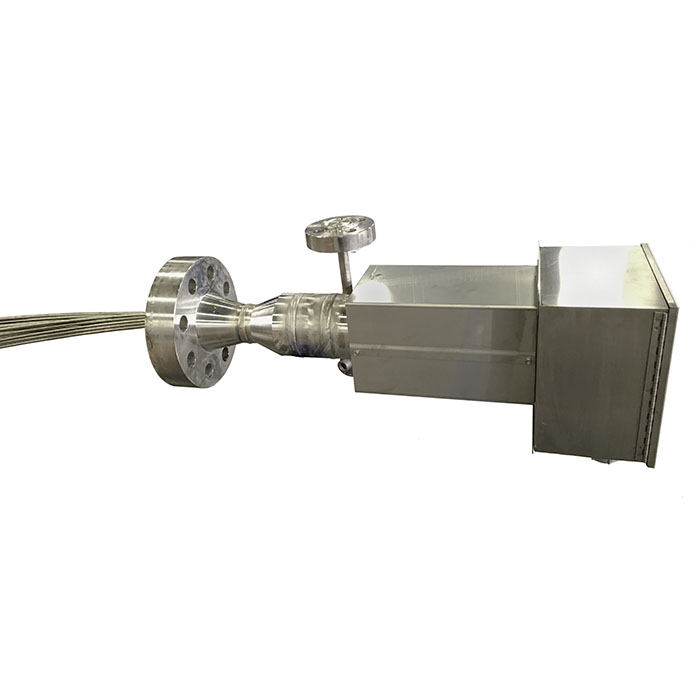 With the modern flexible multipoint thermocouple model TC96 Flex-R® you get the advantage of real radial temperature profiling in the vessel to detect hotspots, channeling effects and maldistribution of the catalyst in combination with a fast response time of 4 to 8 seconds.